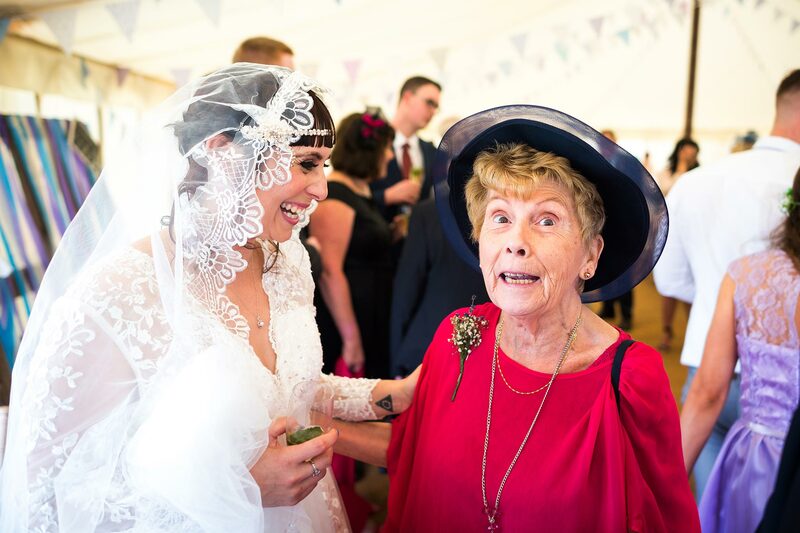 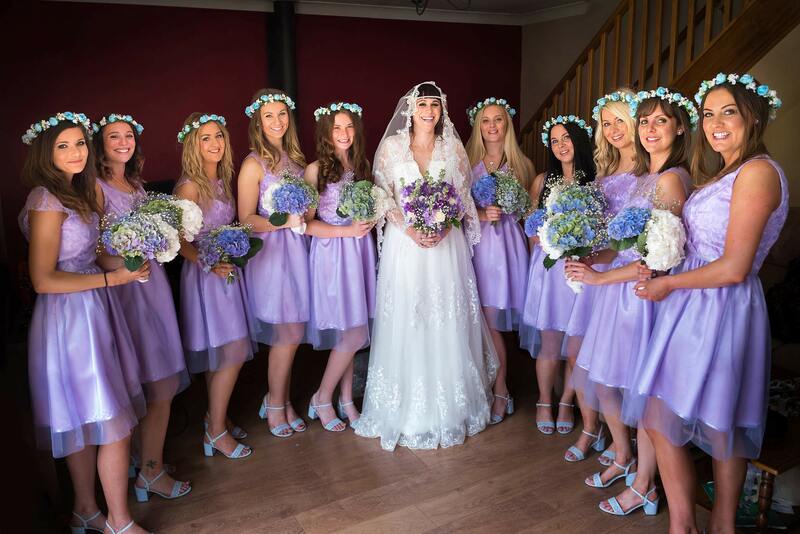 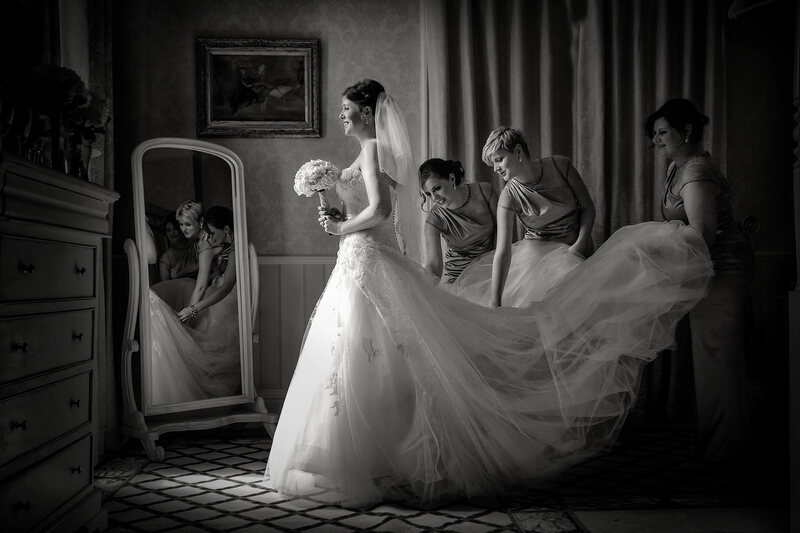 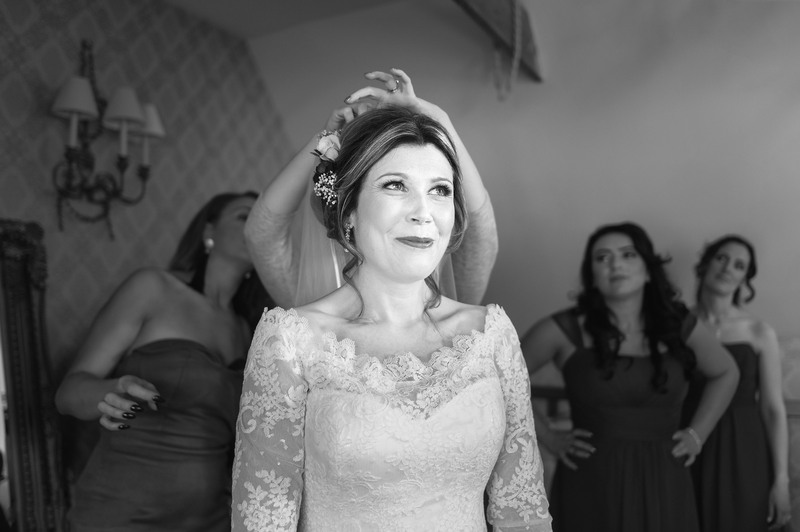 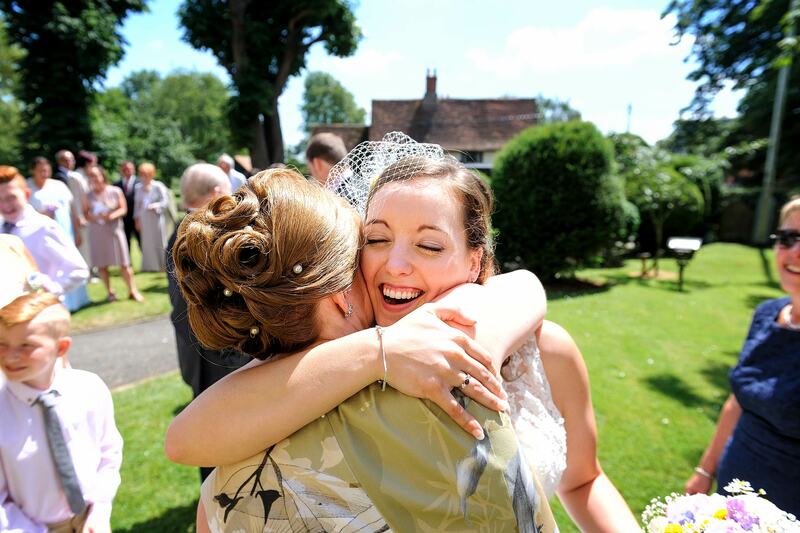 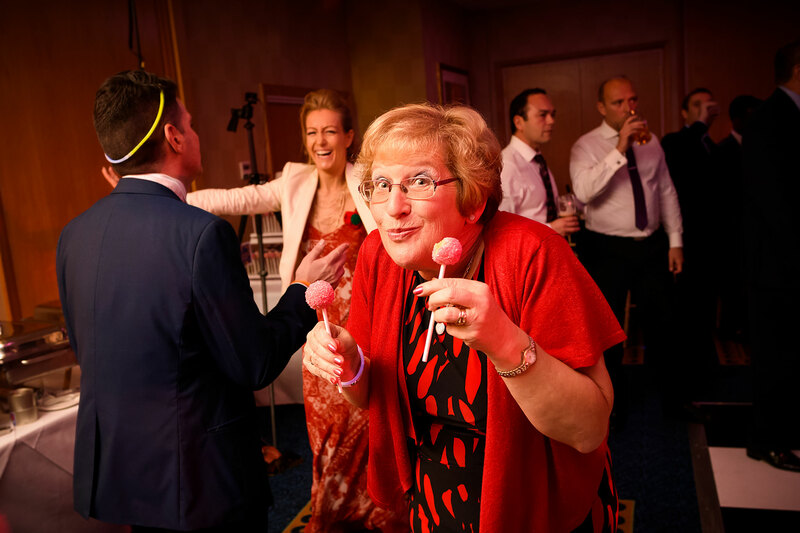 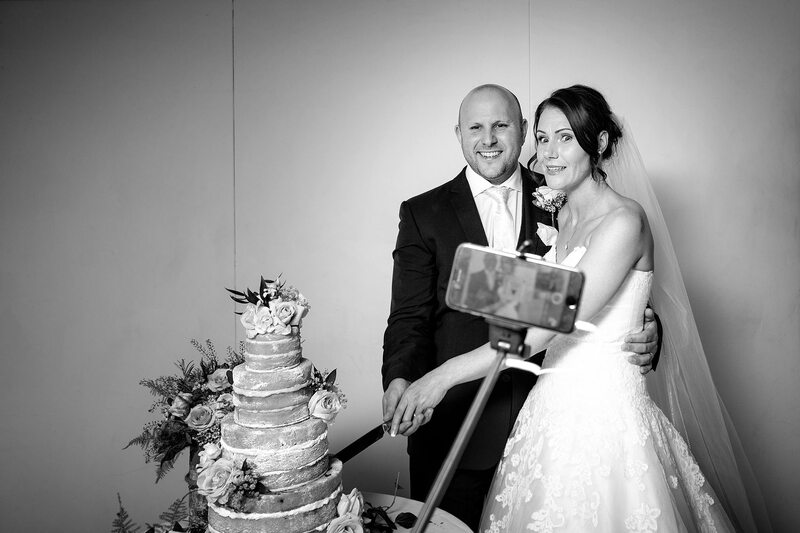 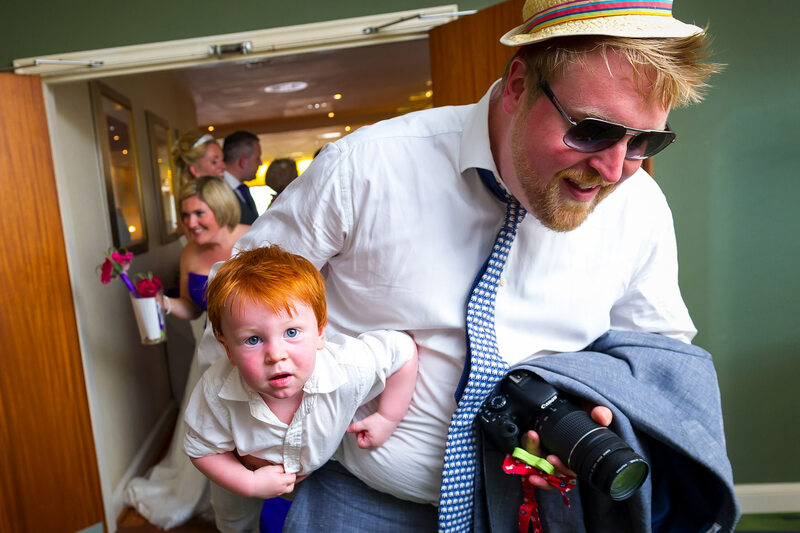 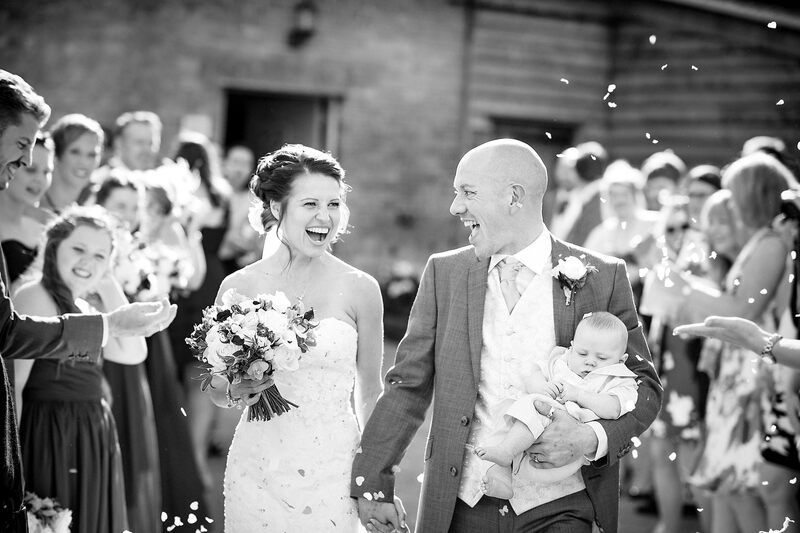 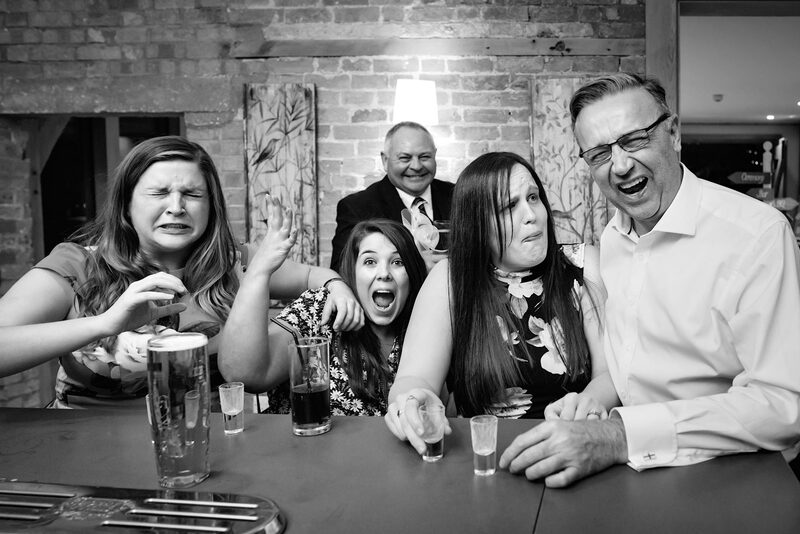 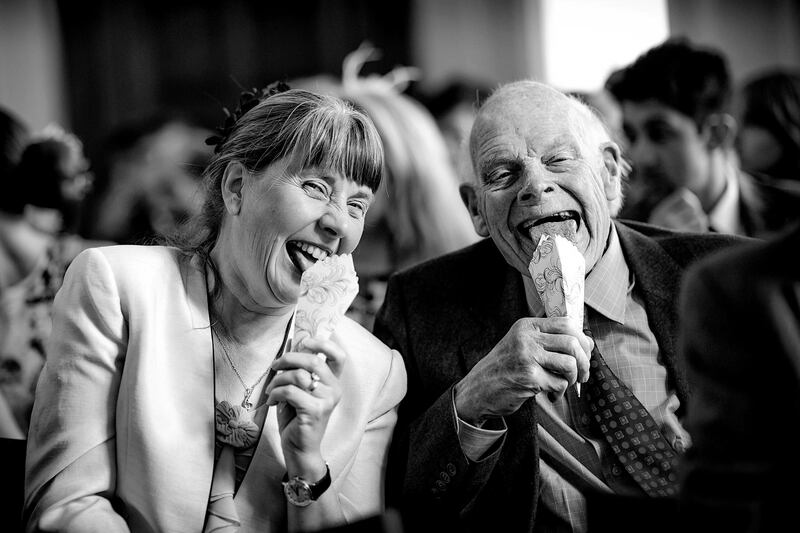 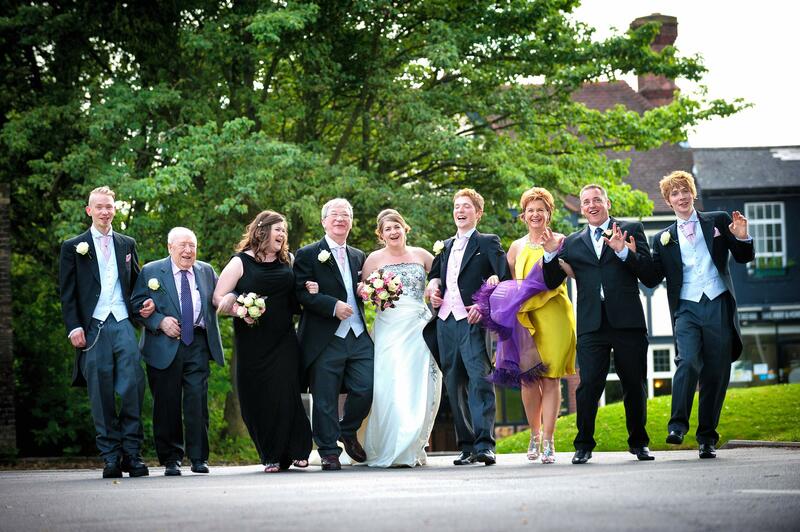 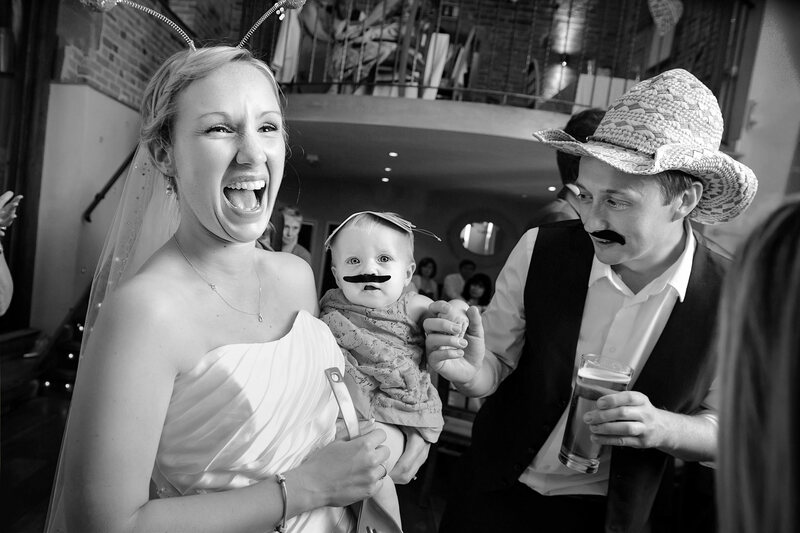 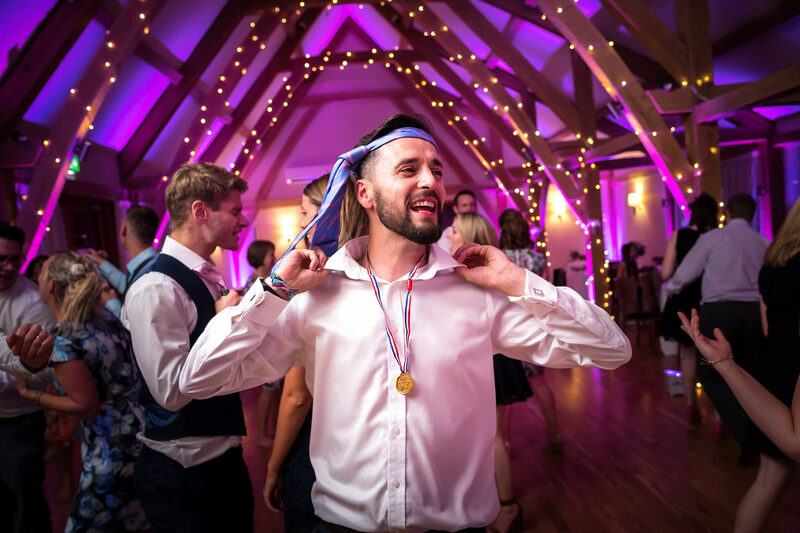 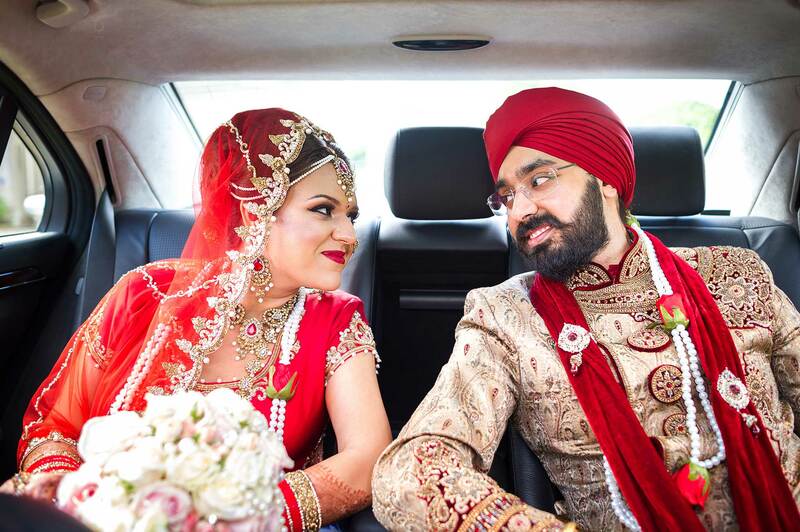 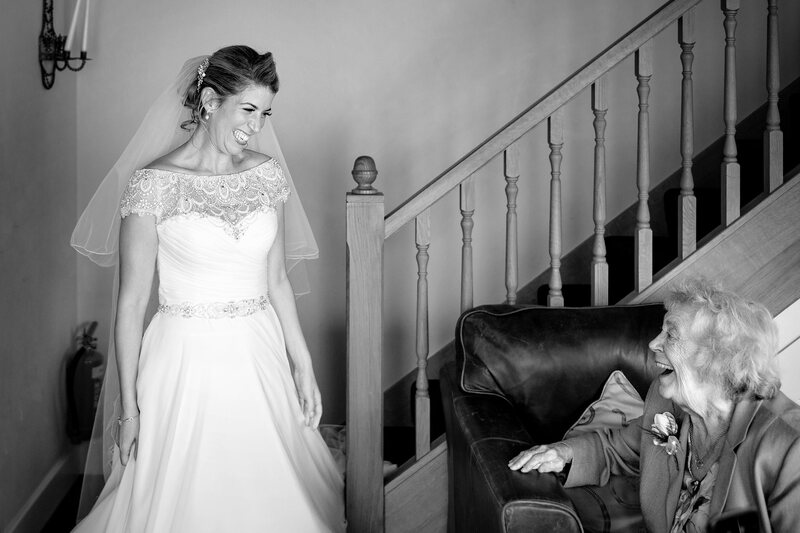 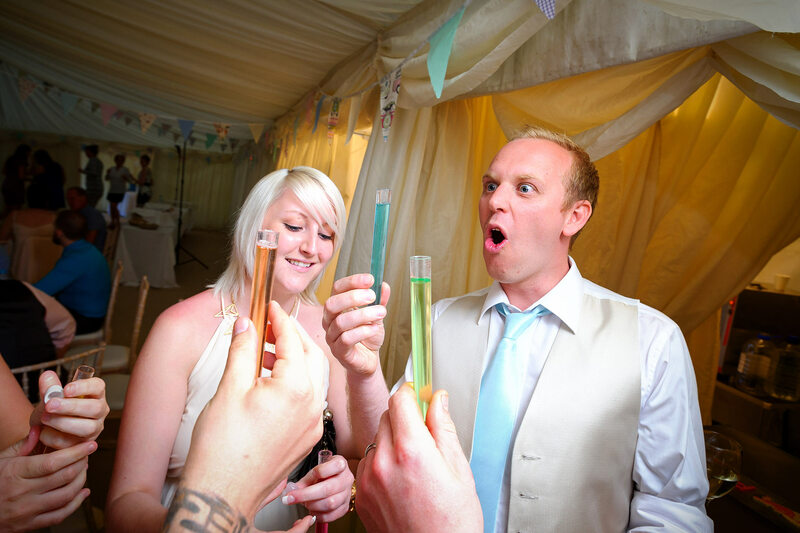 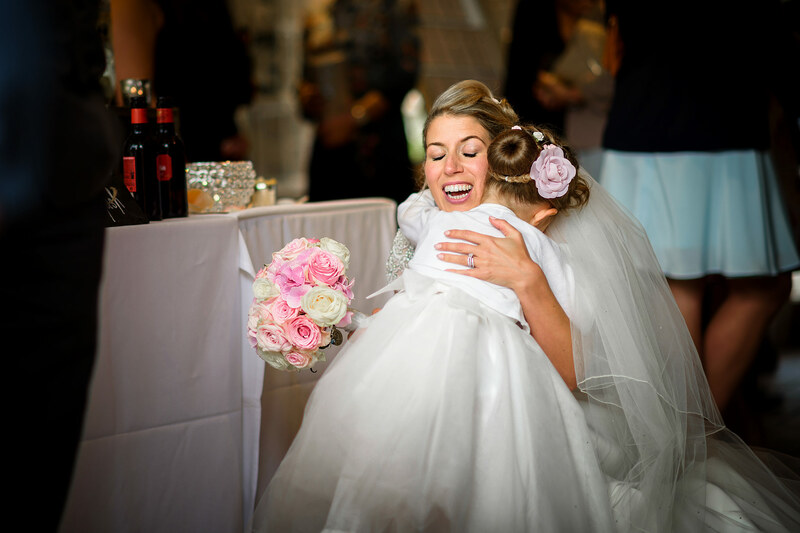 I am a documentary wedding photographer with a lively, vibrant style. 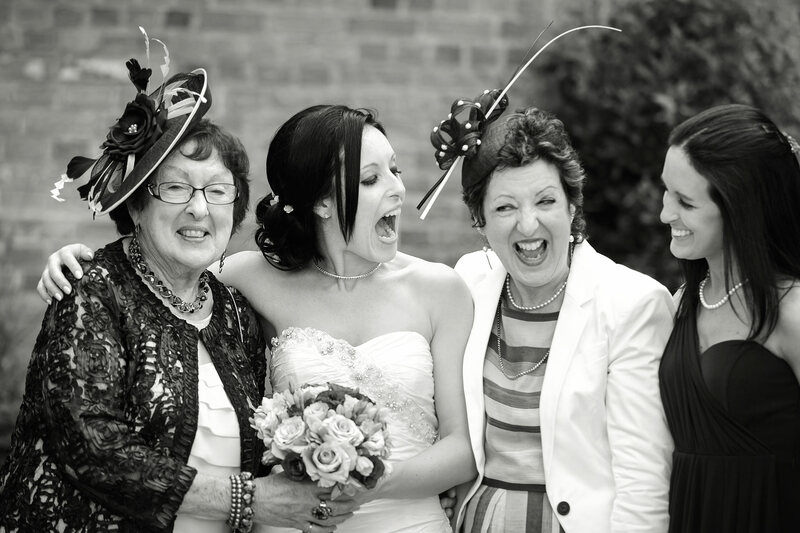 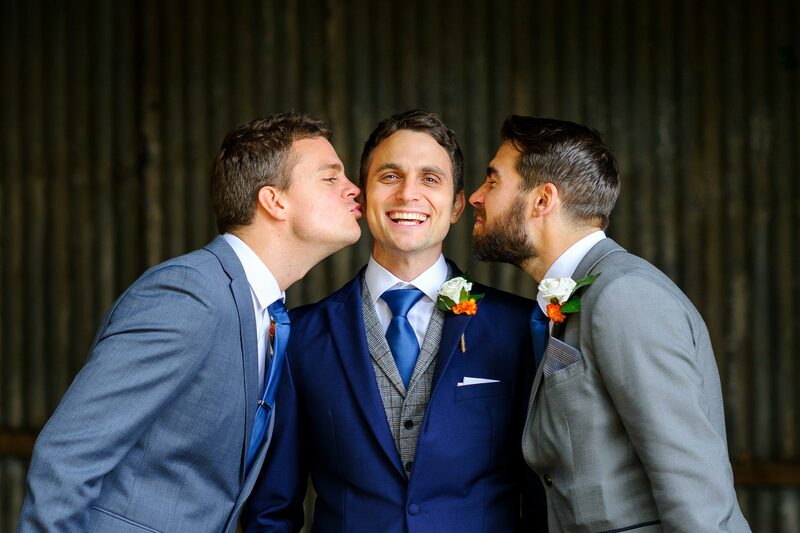 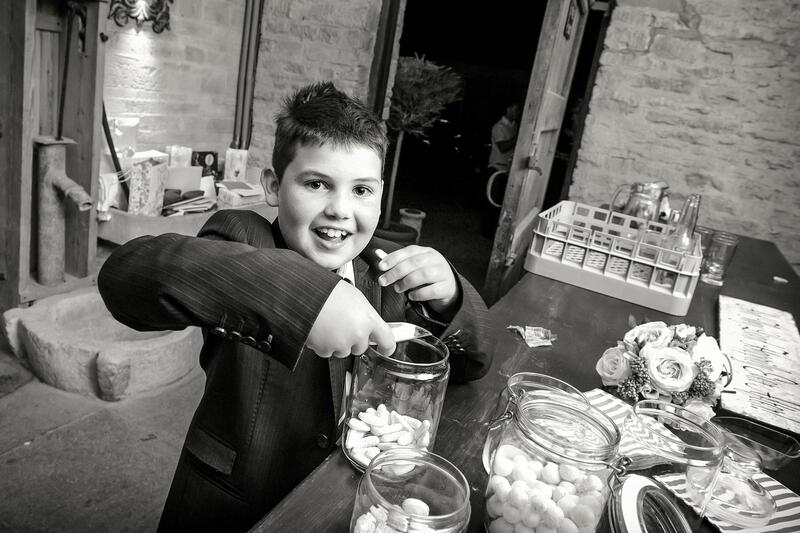 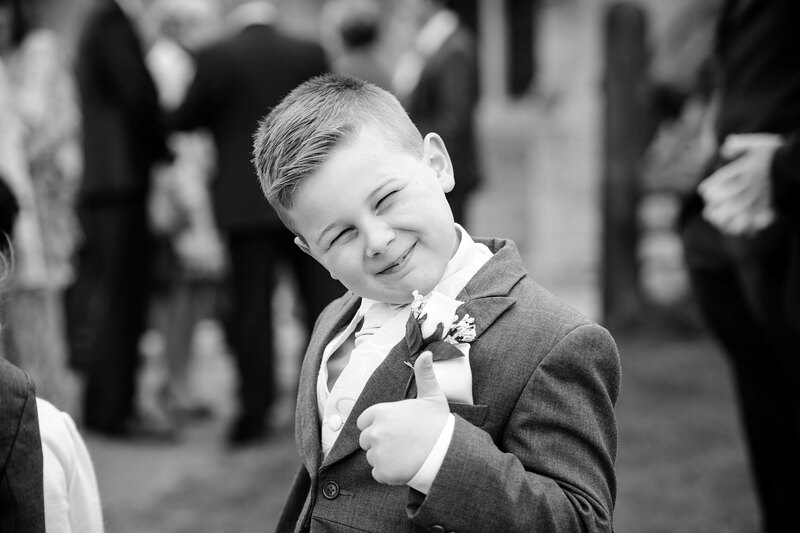 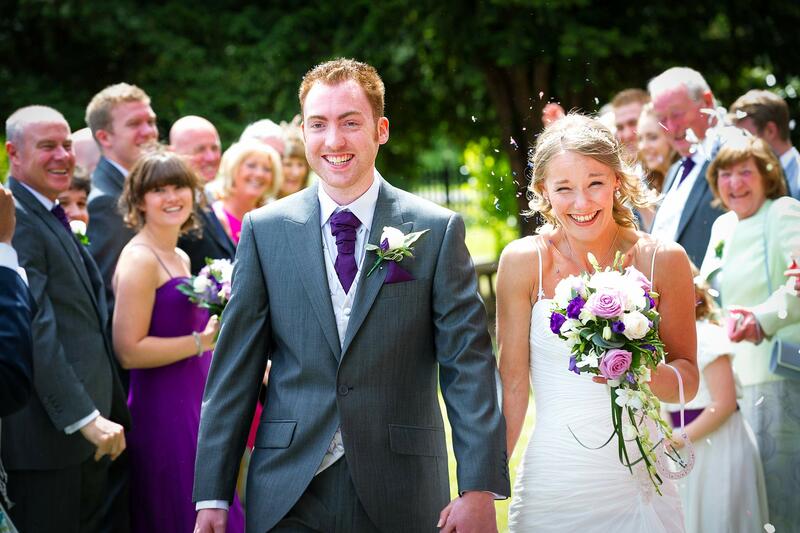 I am a full time professional and have photographed over 350 weddings since 2007. 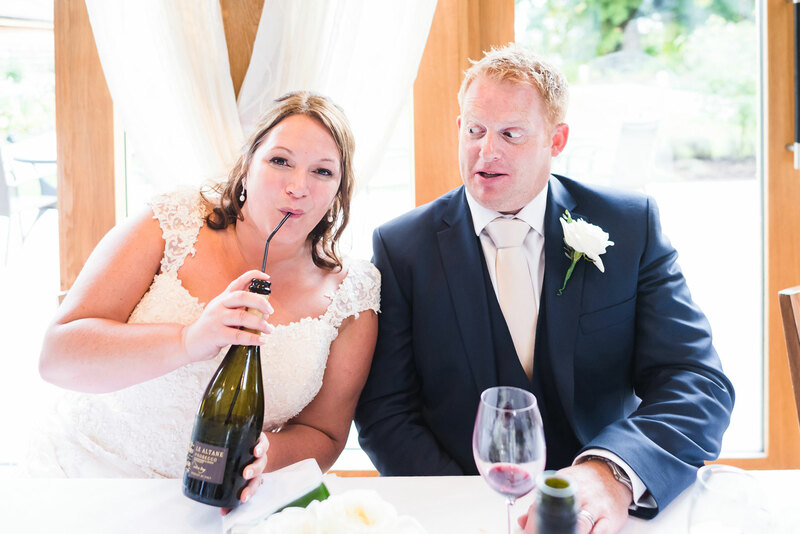 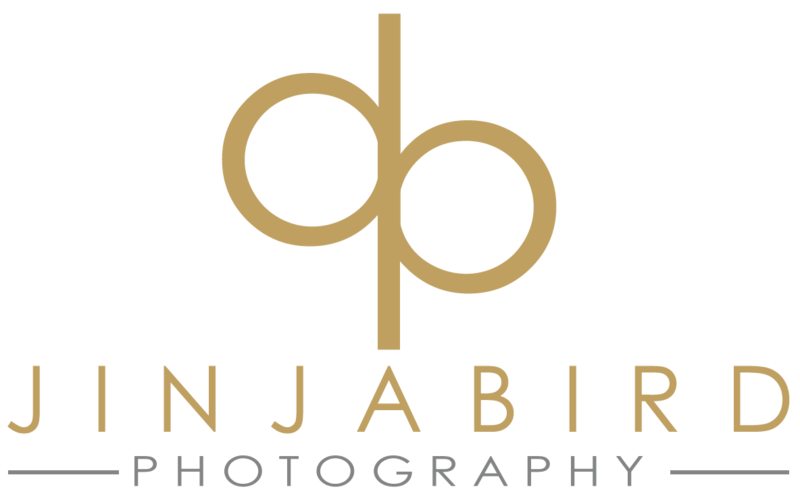 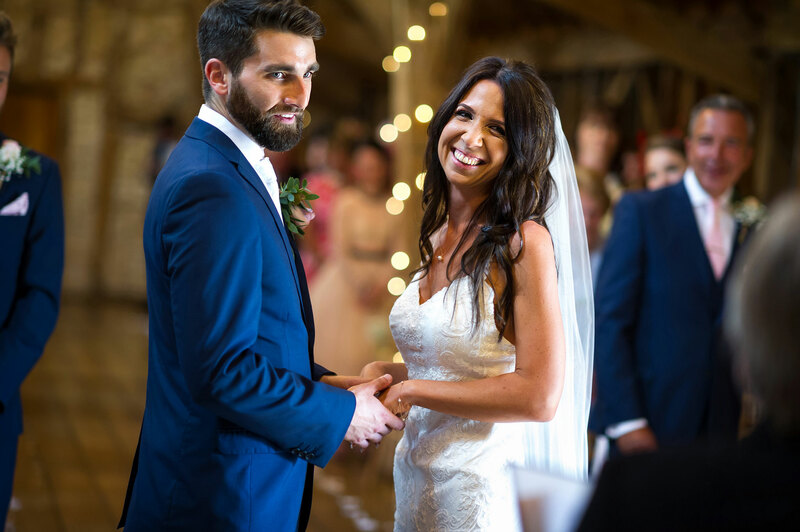 I live in North Bedfordshire, providing natural, relaxed wedding photography for couples in the Peterborough, Bedfordshire and surrounding areas. 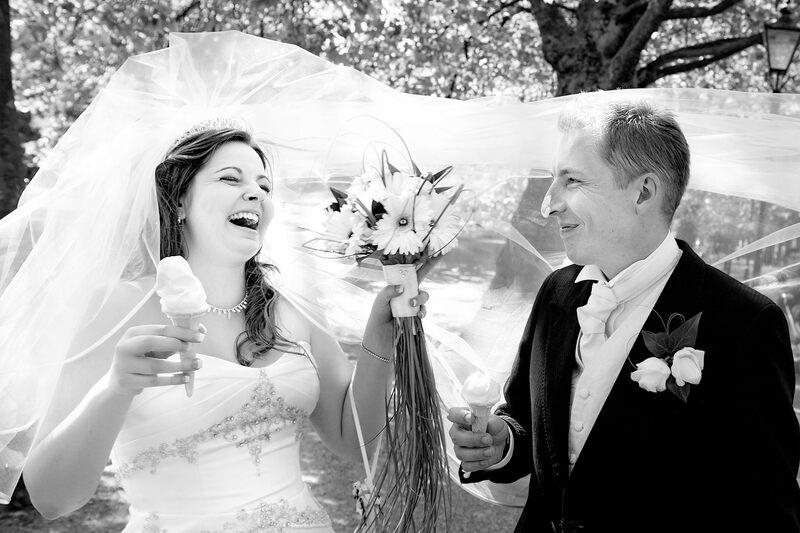 (I also do a very limited number of European weddings each year).